I love earth sciences like geology, climatology, and hydrology and have gravitated to GIS as a tool to explore these. I find GIS to be an engaging intersection between science and storytelling, and I always enjoy gaining insights by mapping data. Large or small scale, there’s always something new to be learned from a spatial point of view. 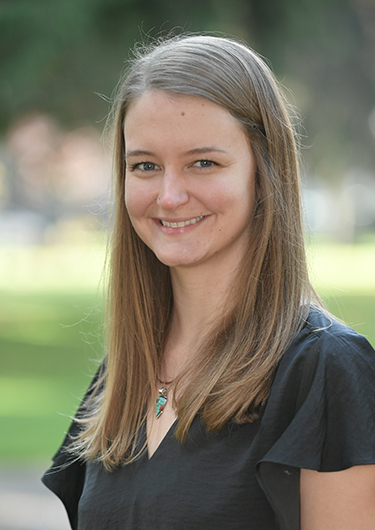 Jennifer joined MFA in 2018 with an academic background in Geographic Information Systems (GIS) and environmental science, focusing on water resources and international sustainable development. She has experience in the utility sector analyzing and modelling lidar data, as well as experience with nongovernmental organizations supporting natural disaster response and risk reduction. Her GIS capabilities include geospatial data analysis, geodatabase design and management, web mapping application design, spatial data processing automation, and cartographic design. Jennifer also has experience with technologies such as CAD, GPS, and remote sensing and enjoys exploring innovative new approaches to data analysis and visualization.